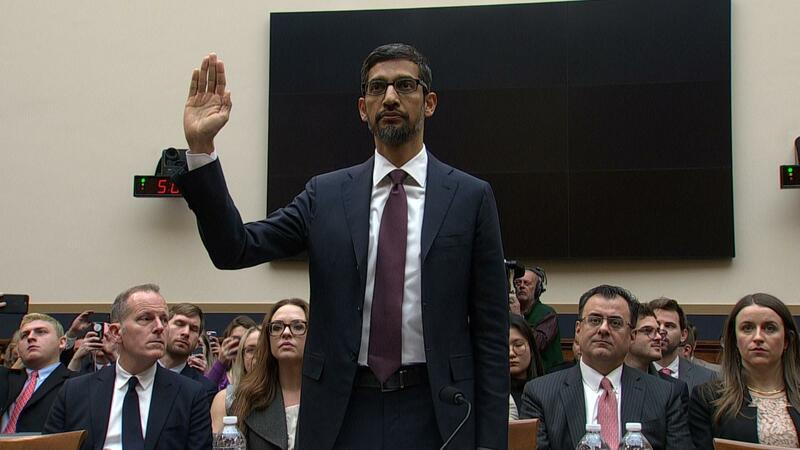 Sundar Pichai raises his right hand. 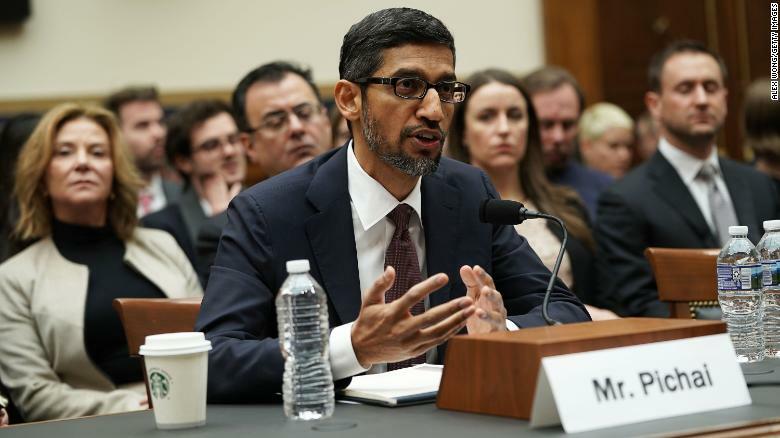 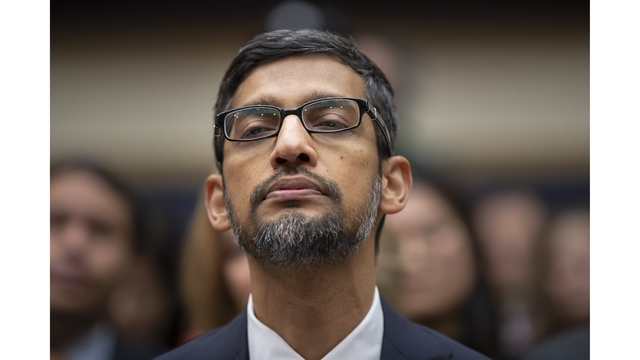 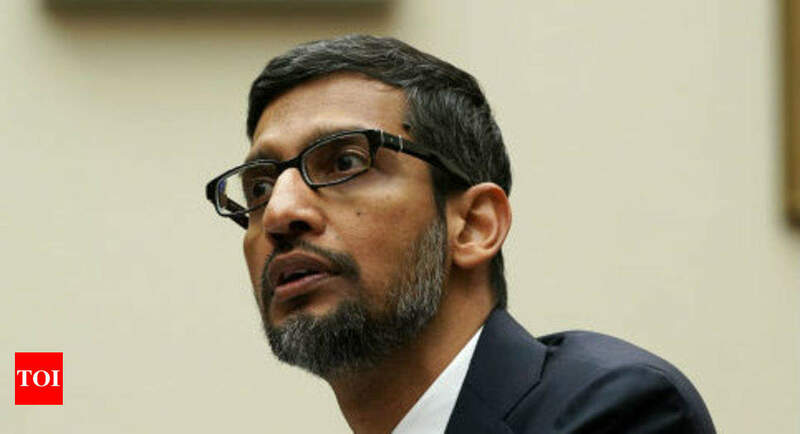 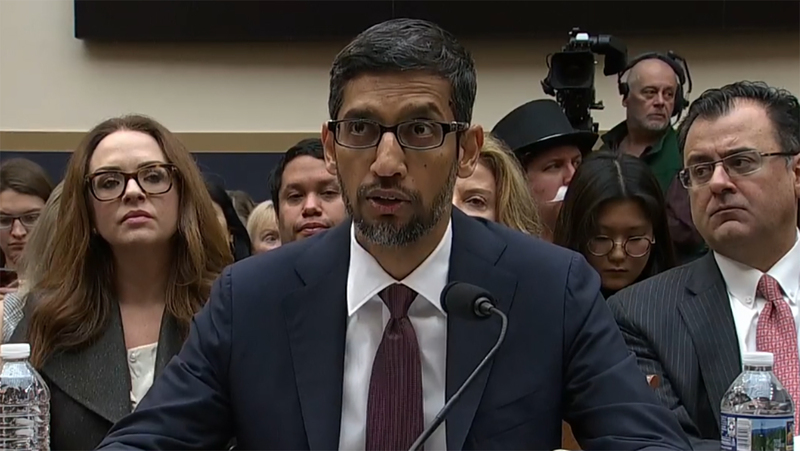 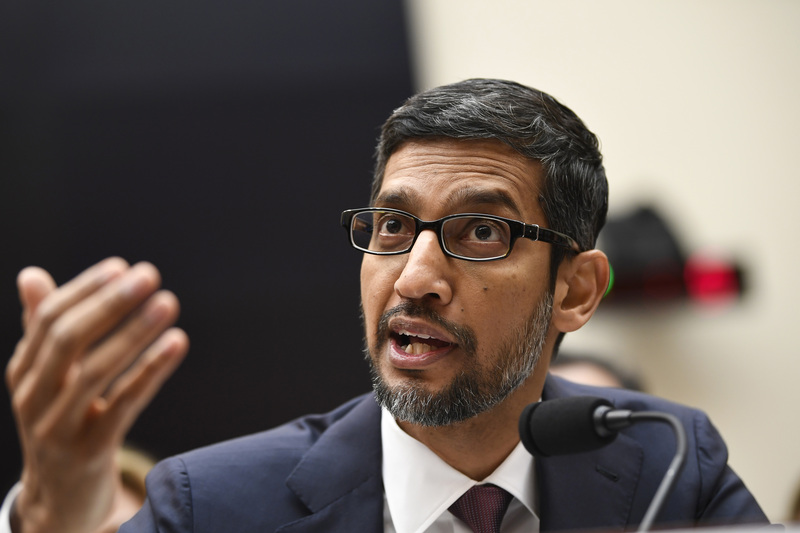 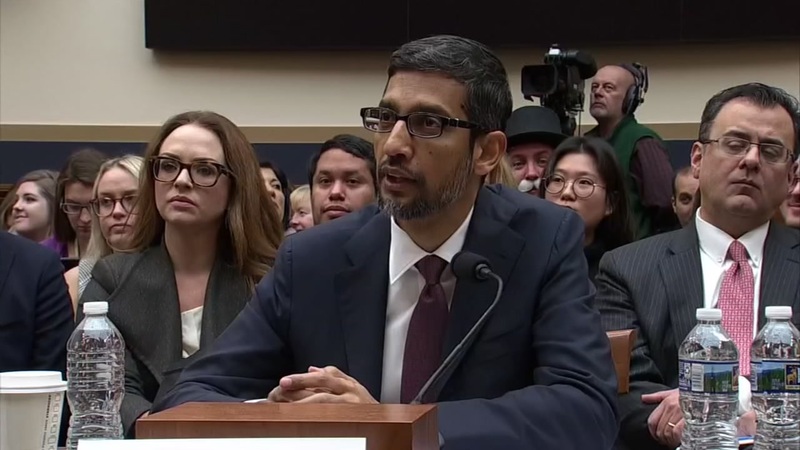 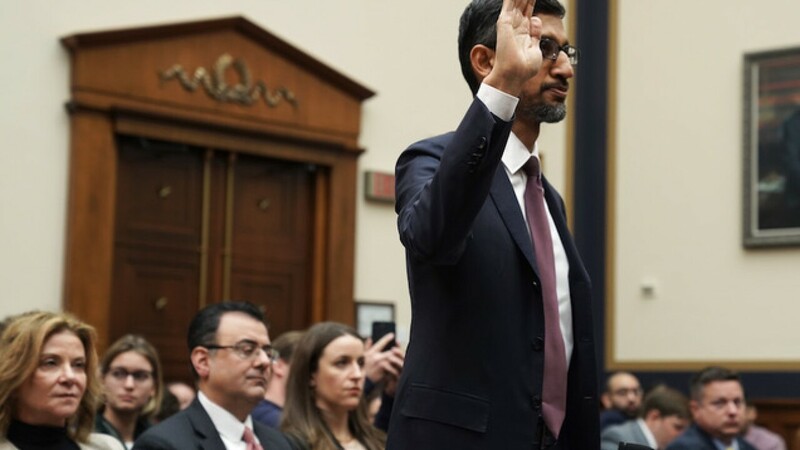 Enlarge / Google CEO Sundar Pichai testifies before the House Judiciary Committee. 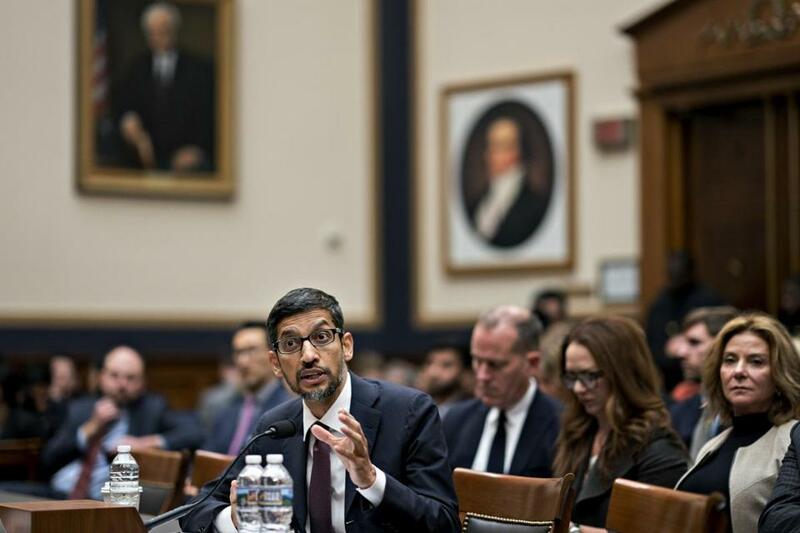 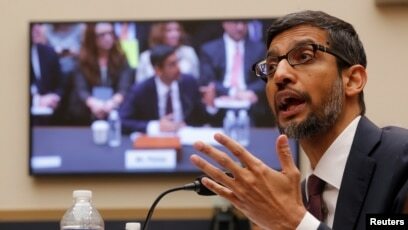 Sundar Pichai, Google's chief executive, testifies before the House Judiciary Committee on Capitol Hill in Washington on Dec. 11, 2018. 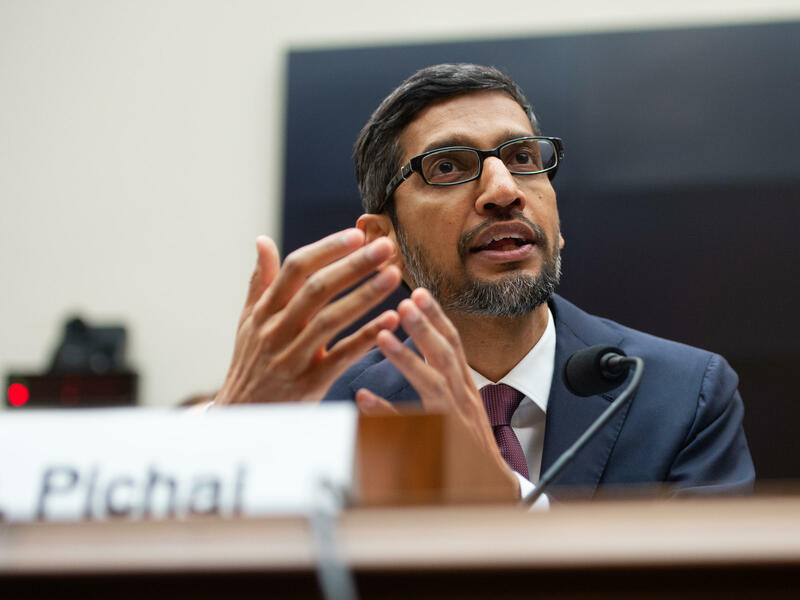 ... the first story in a Google Search about how @Google CEO @sundarpichai misled Congress about anti-conservative bias would be full of flattery of Pichai? 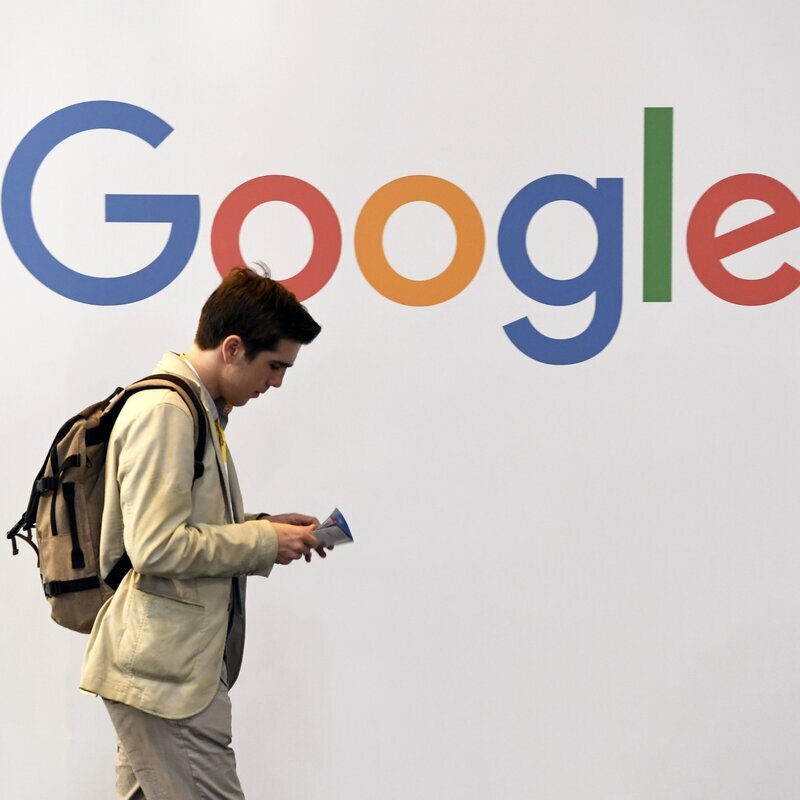 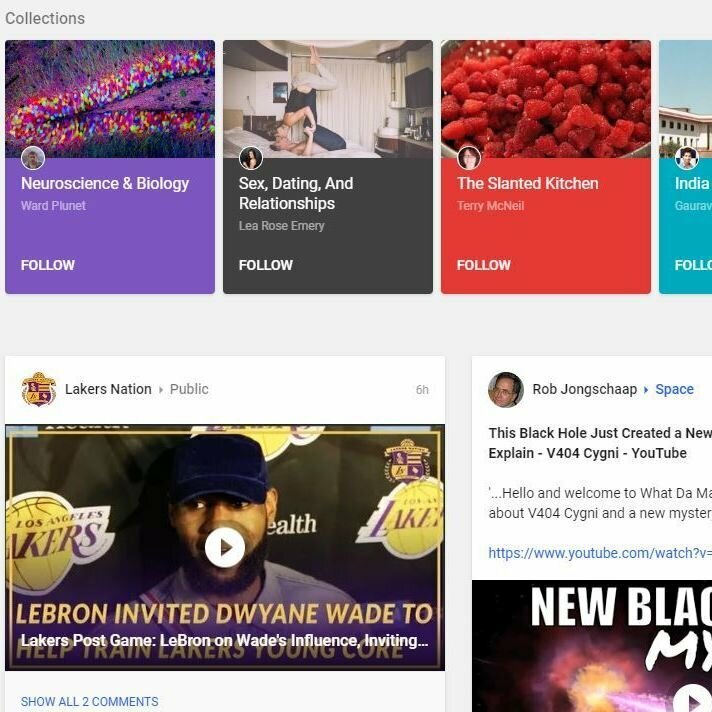 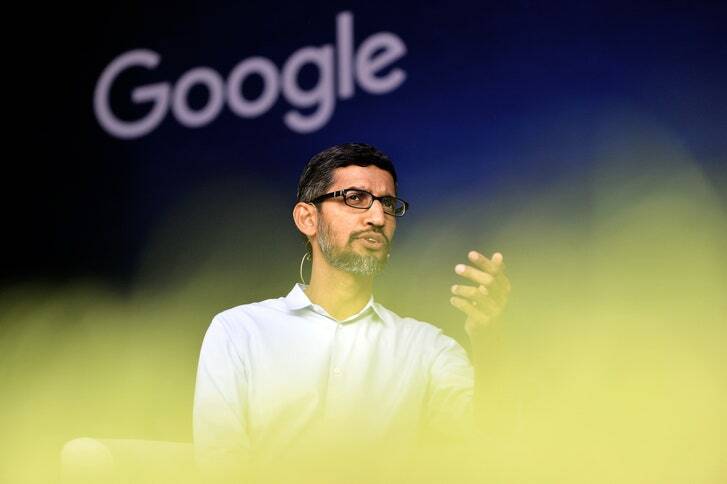 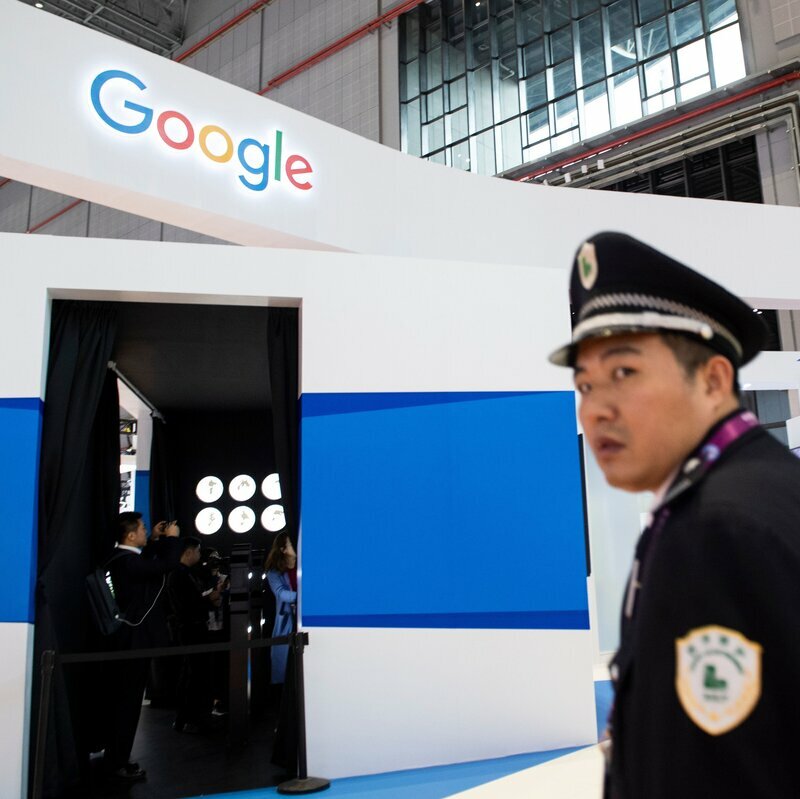 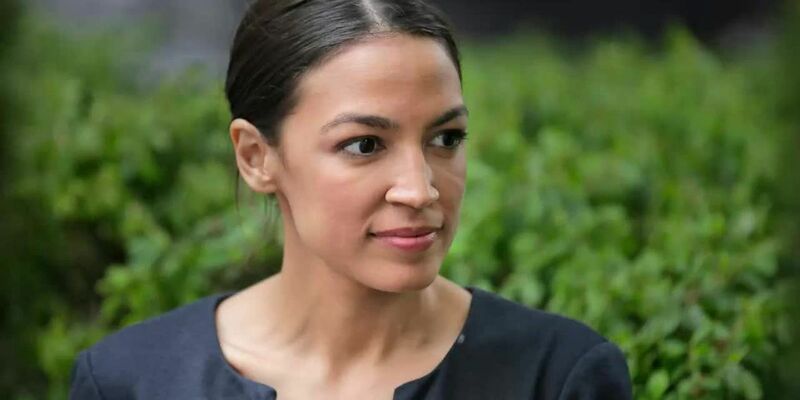 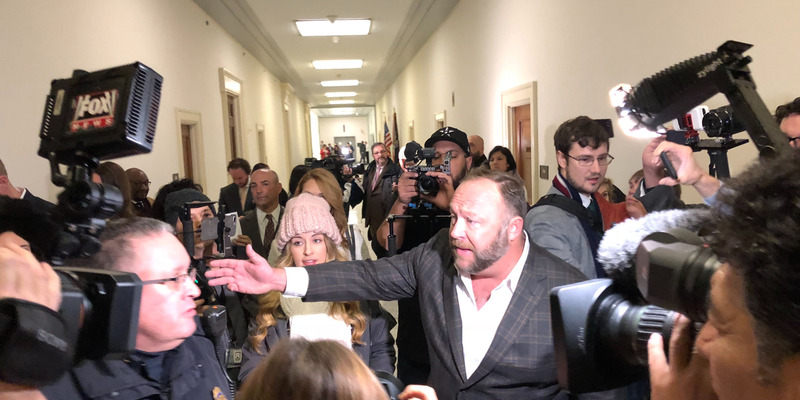 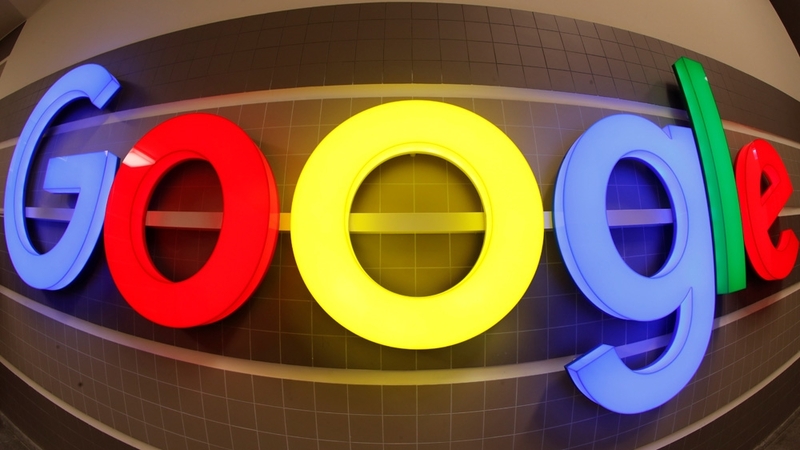 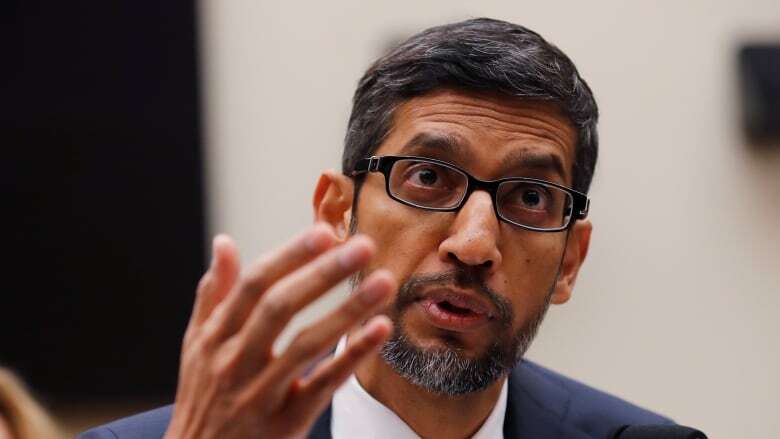 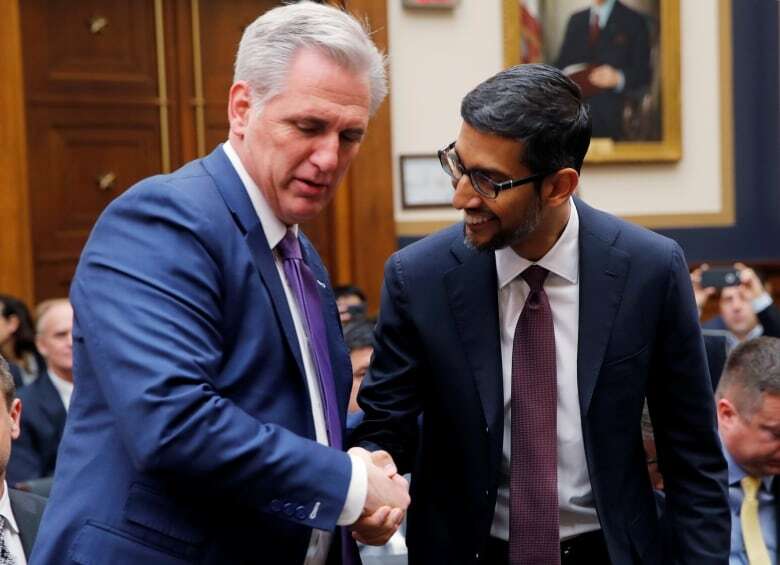 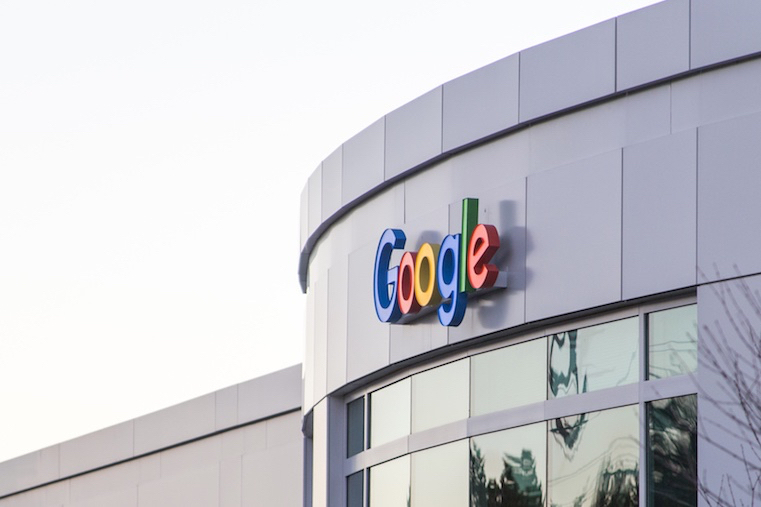 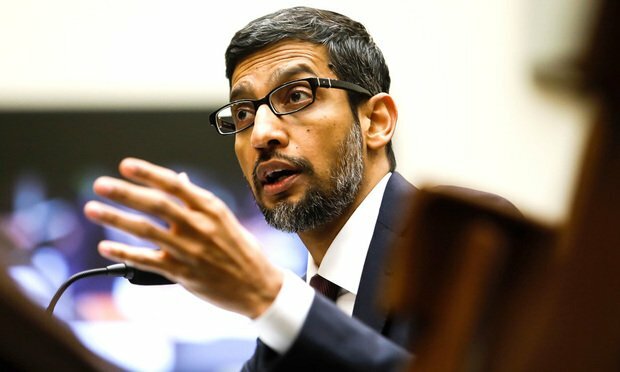 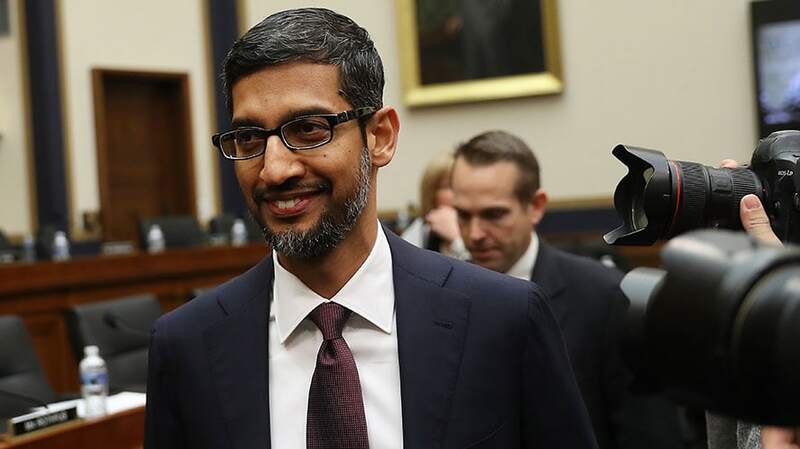 Google CEO Sundar Pichai arrives to the White House for a meeting in Washington, D.C.
And momentum is building in Congress for legislation to put stricter limits and privacy protections around the big tech companies' collection of data. 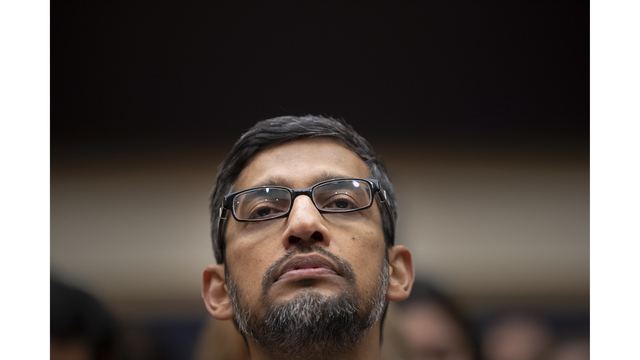 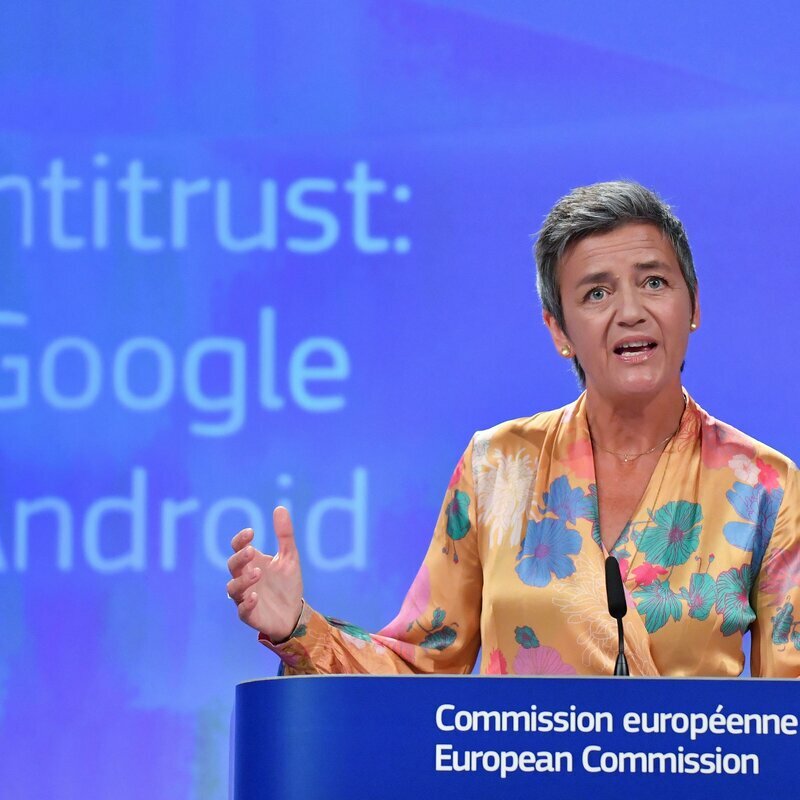 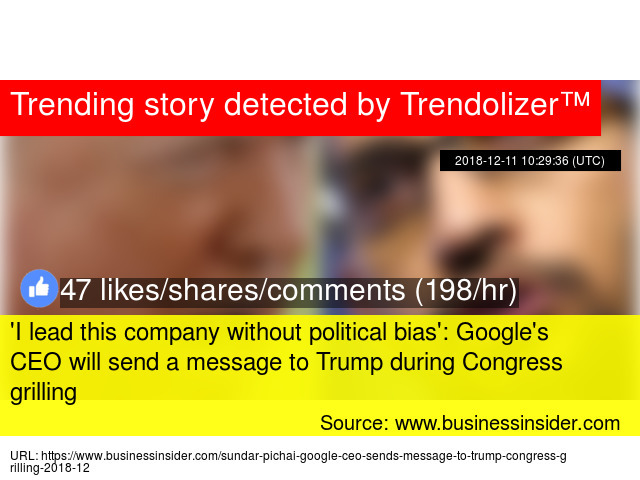 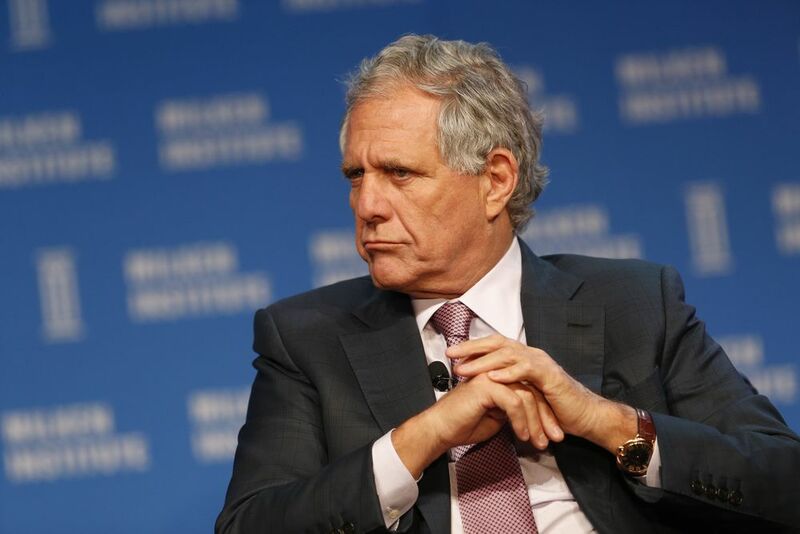 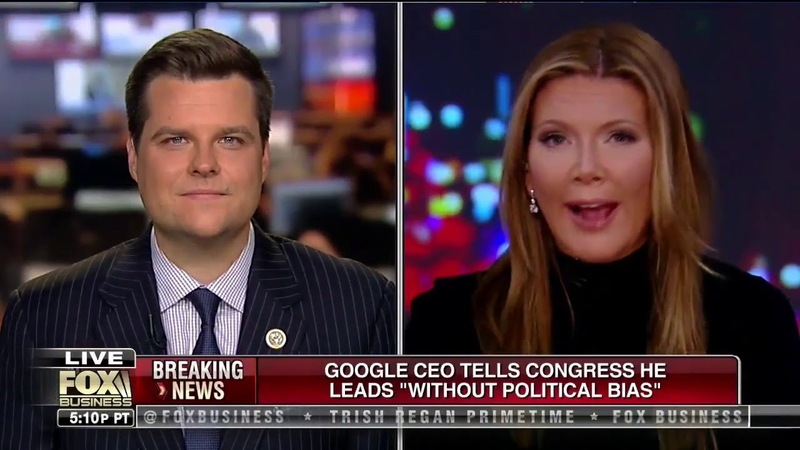 Congress is about to grill Google's CEO. 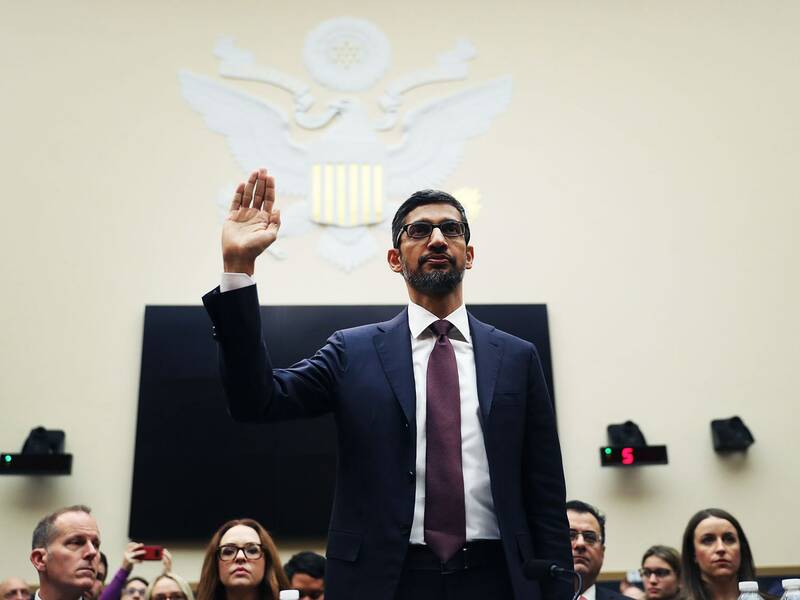 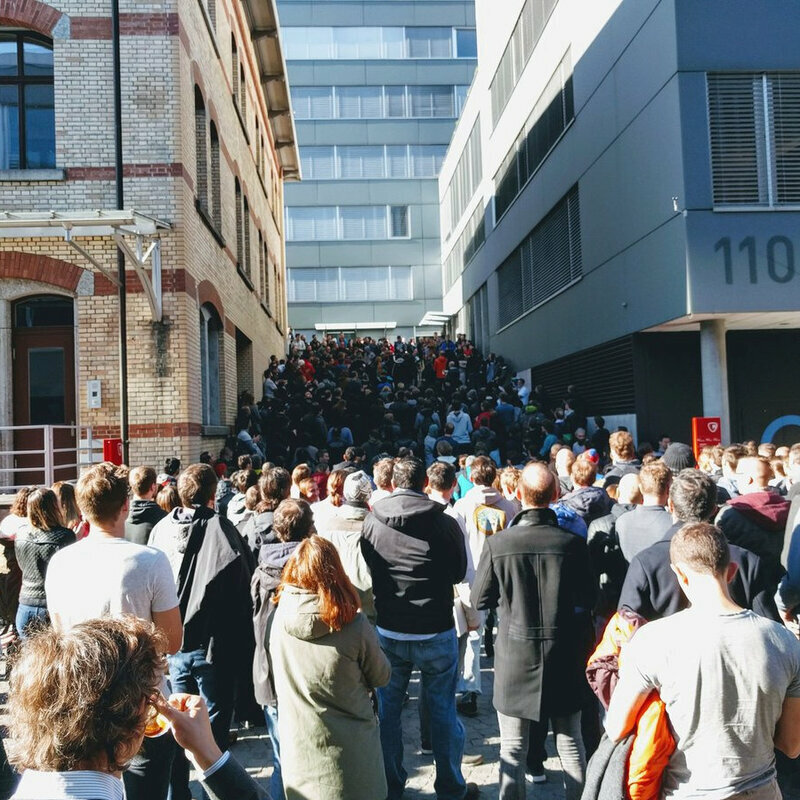 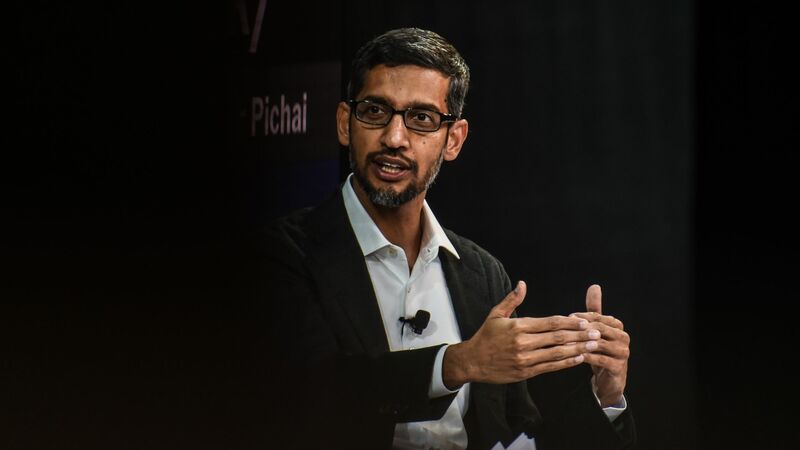 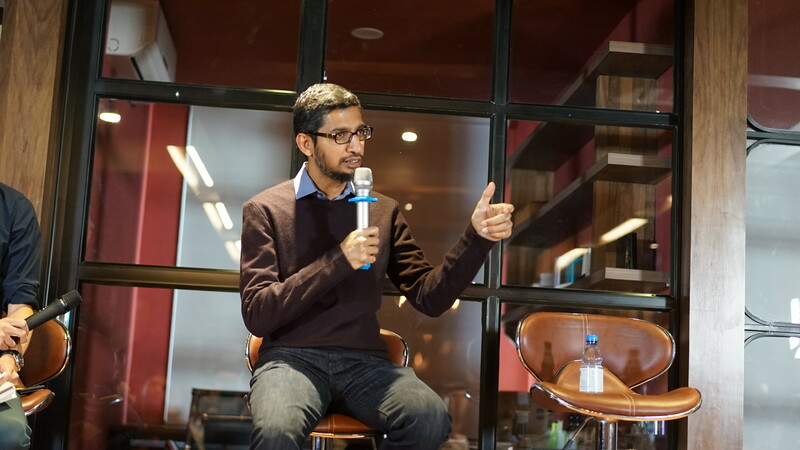 Can Sundar Pichai handle the heat?